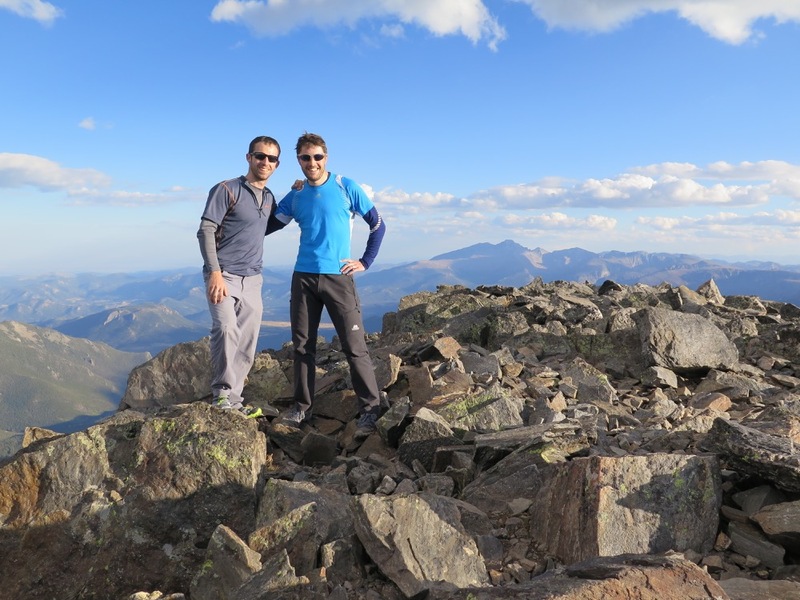 It was well over a year ago that I spent two fantastic weeks hiking and climbing in Rocky Mountain National Park with my great buddy Steven. 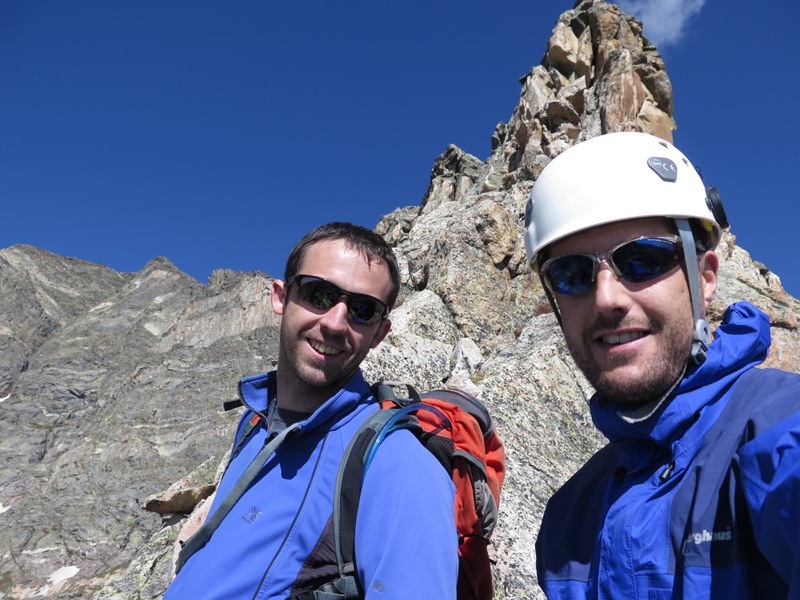 The highlight of the trip was our alpine ascent of Mt Ypsilon, a marvellous 10 pitches of rock climbing up a wild ridgeline to a high, remote summit. 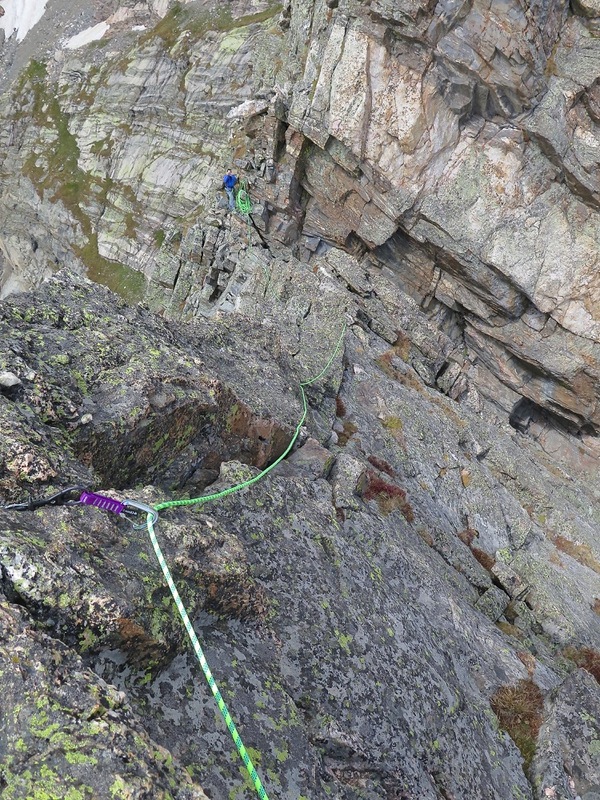 However, that was by no means the only fantastic day we had. 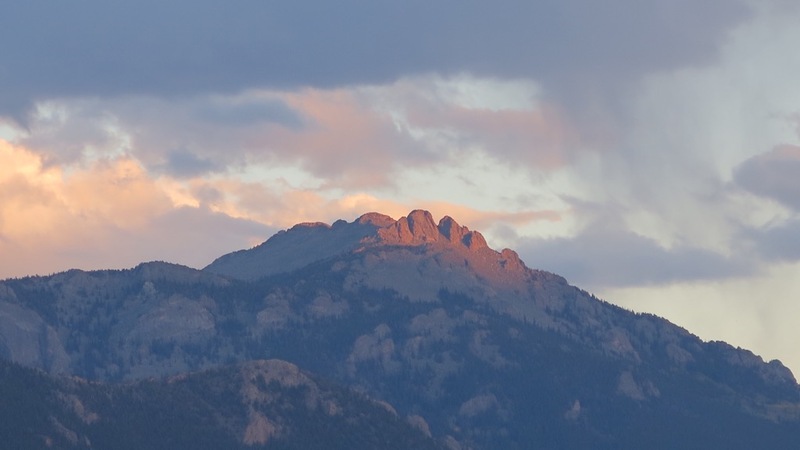 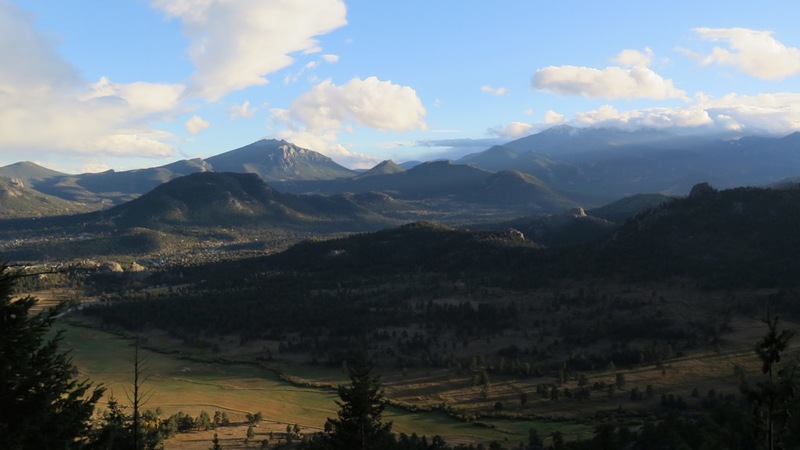 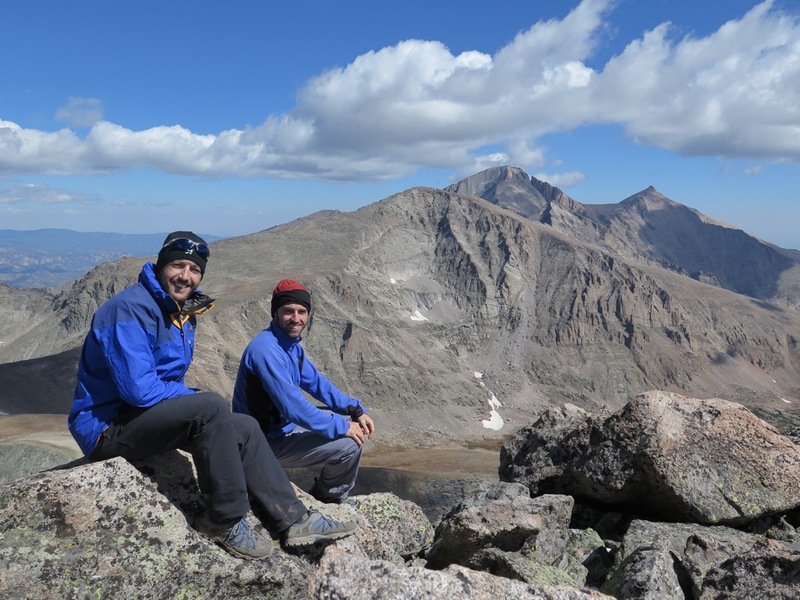 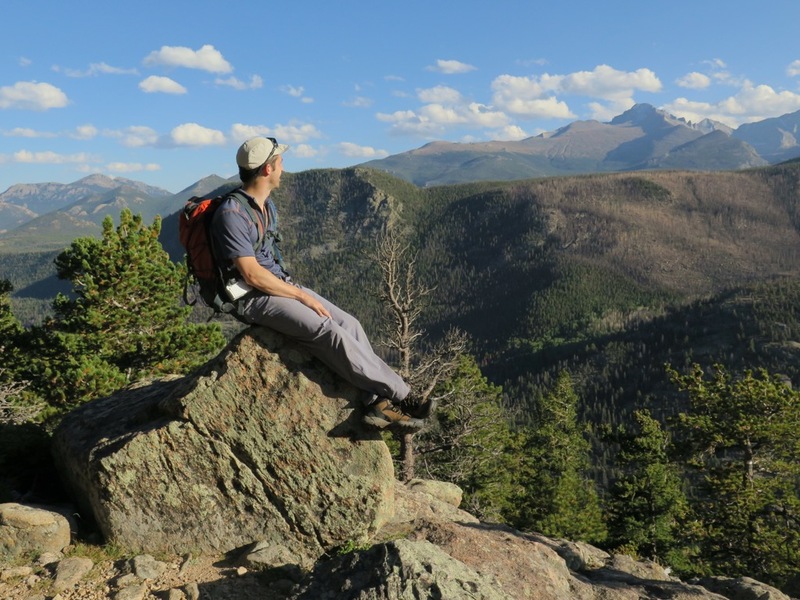 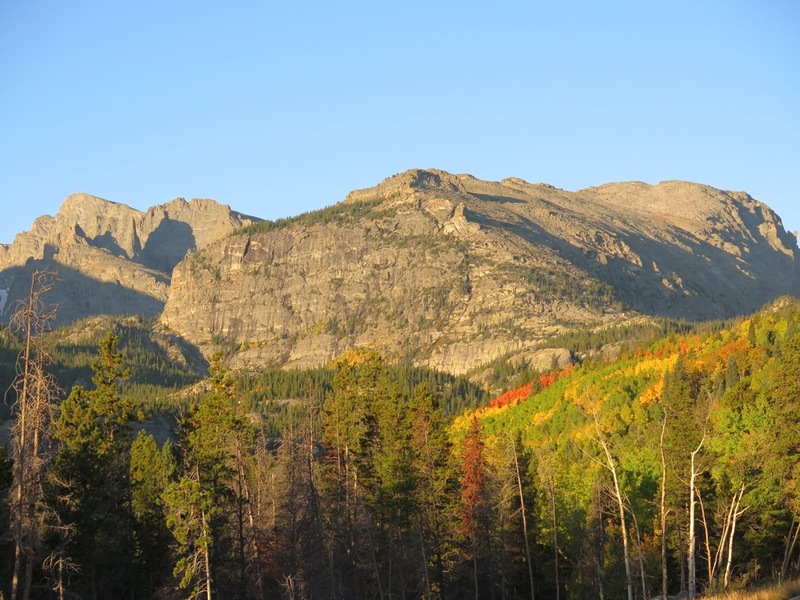 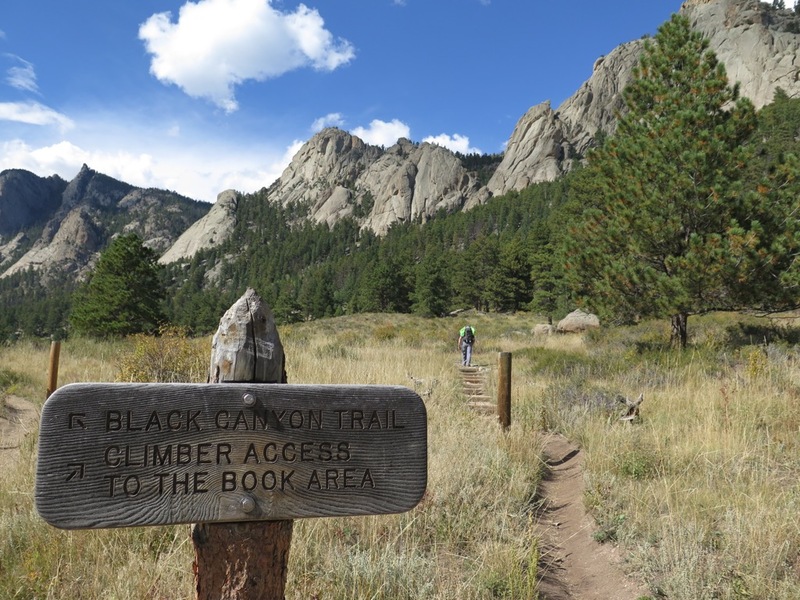 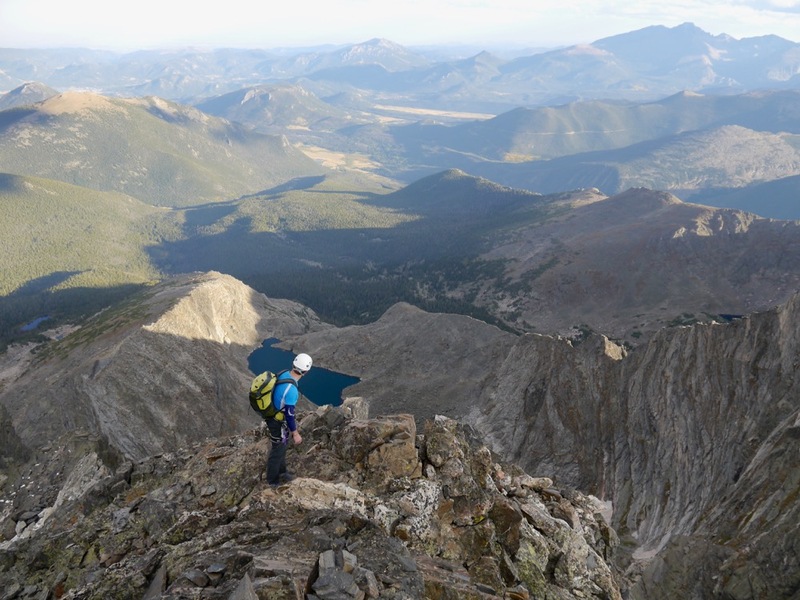 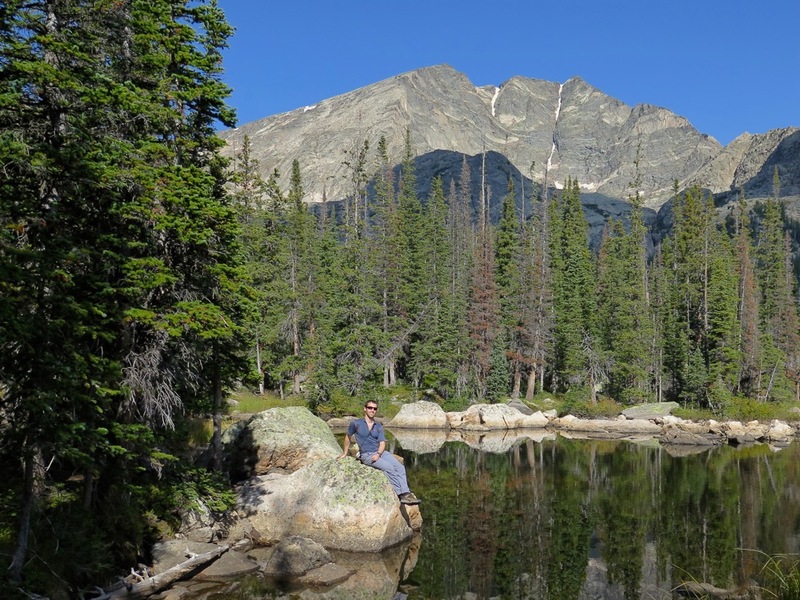 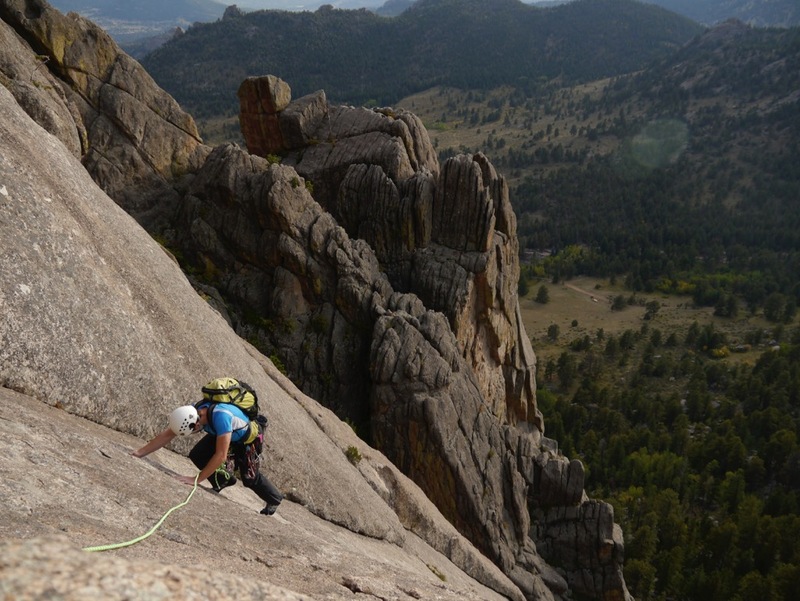 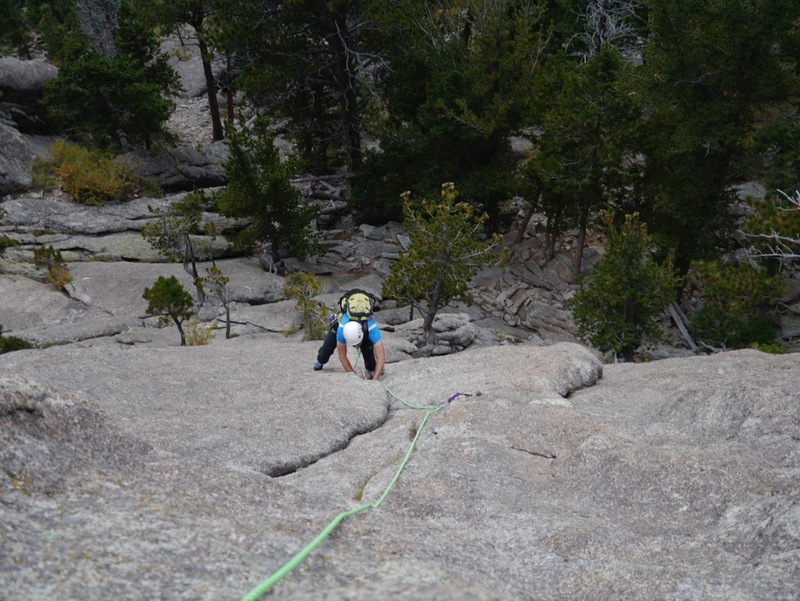 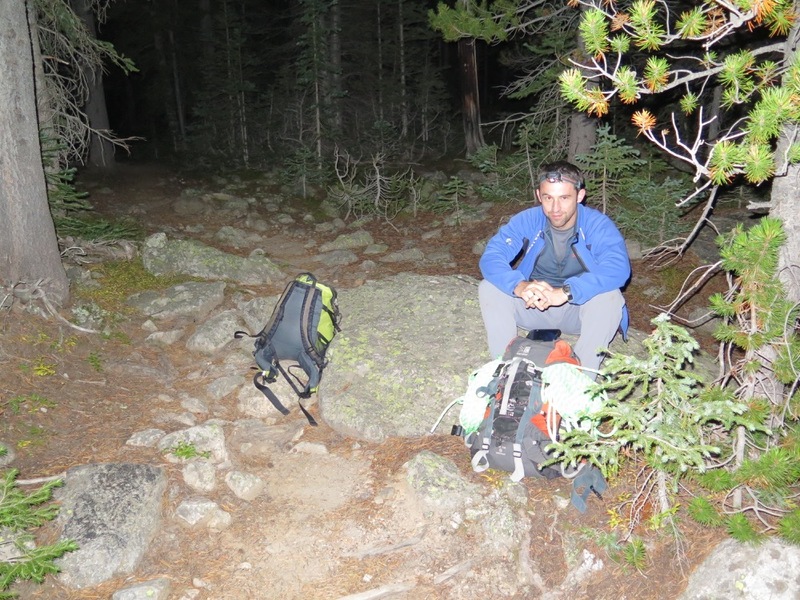 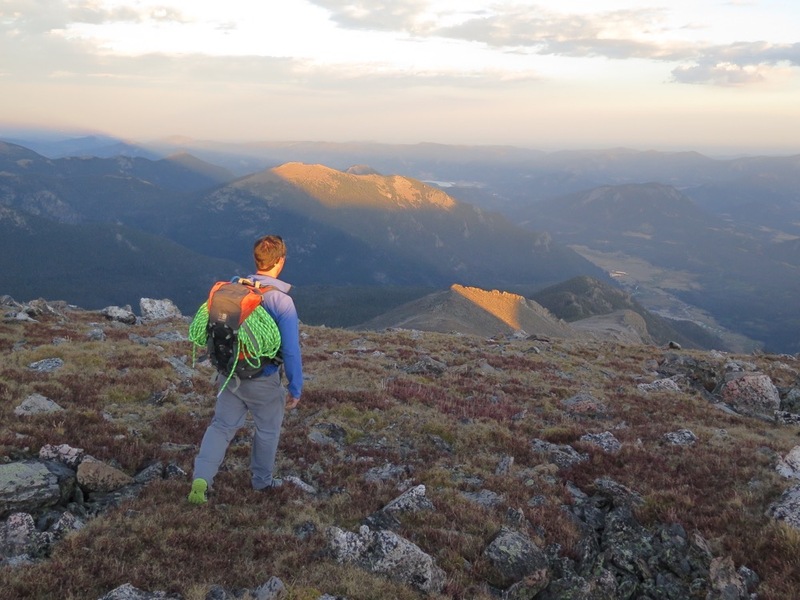 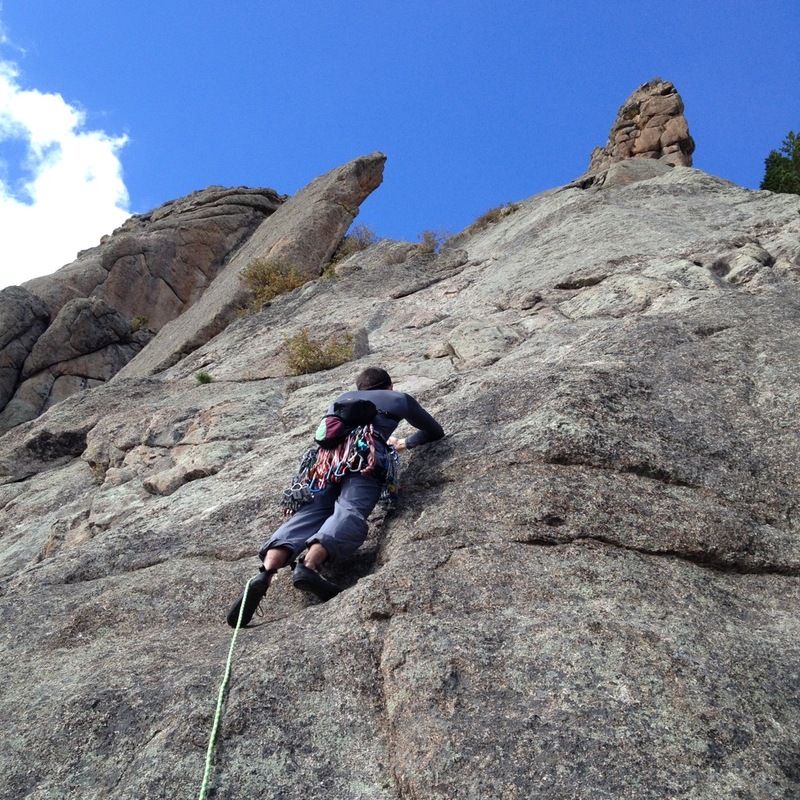 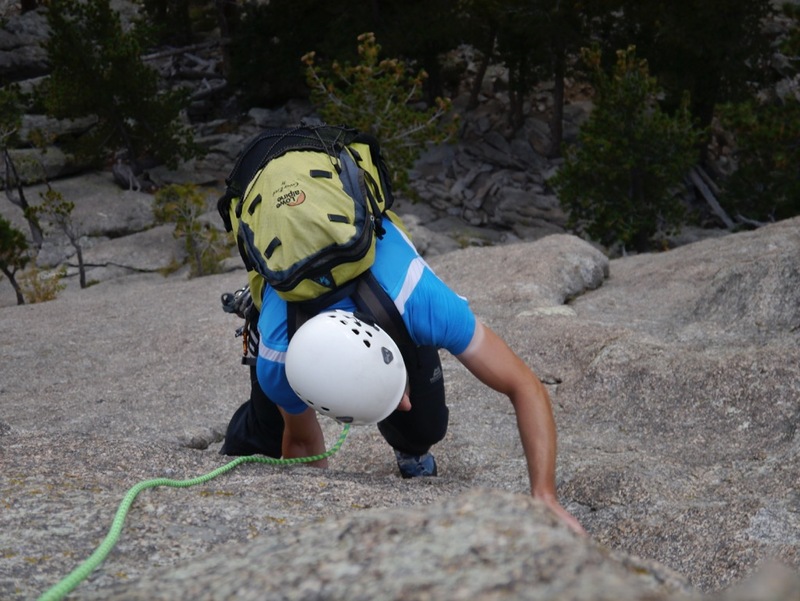 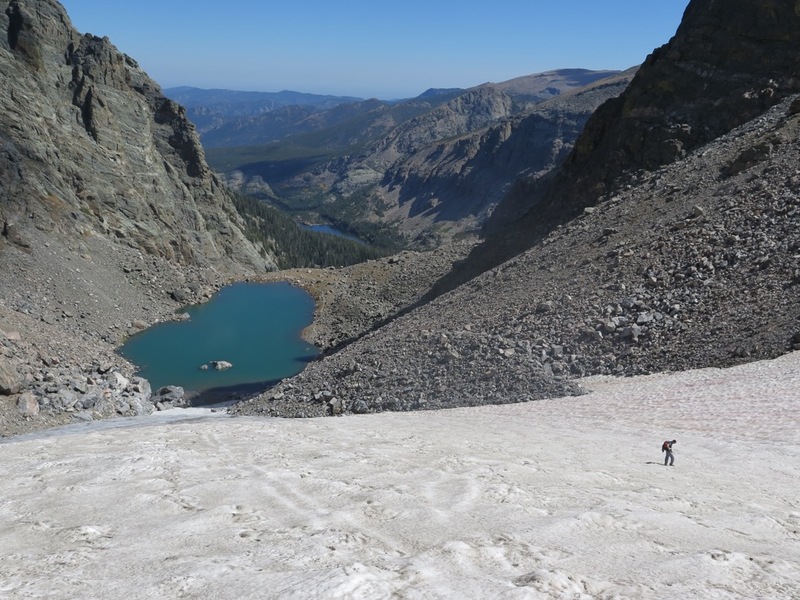 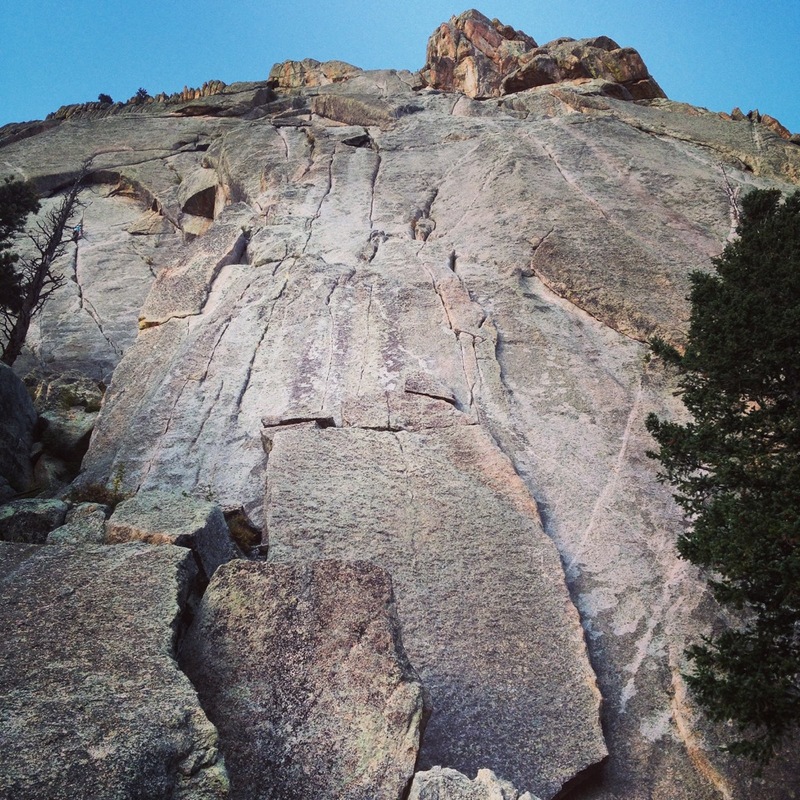 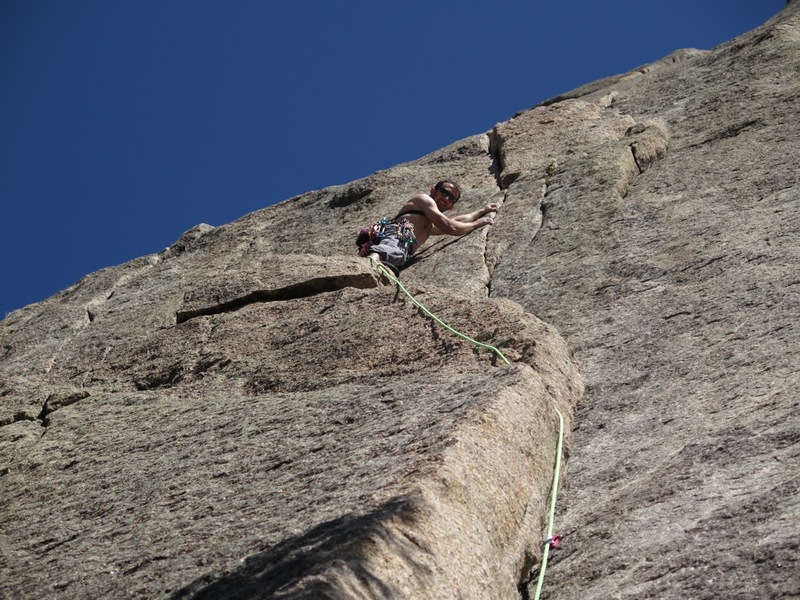 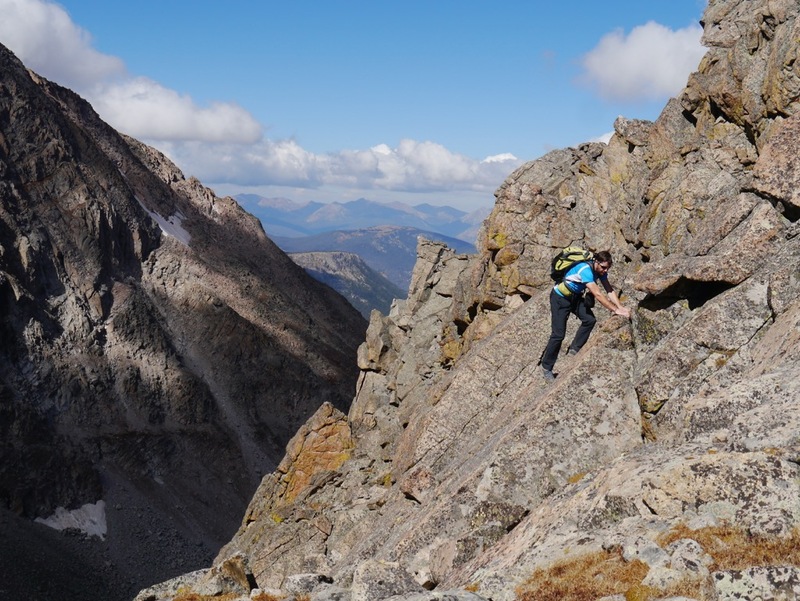 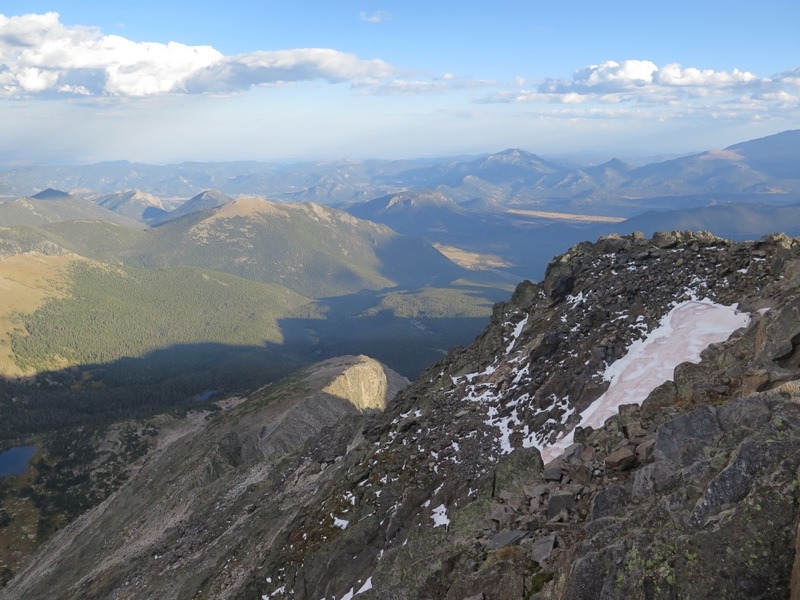 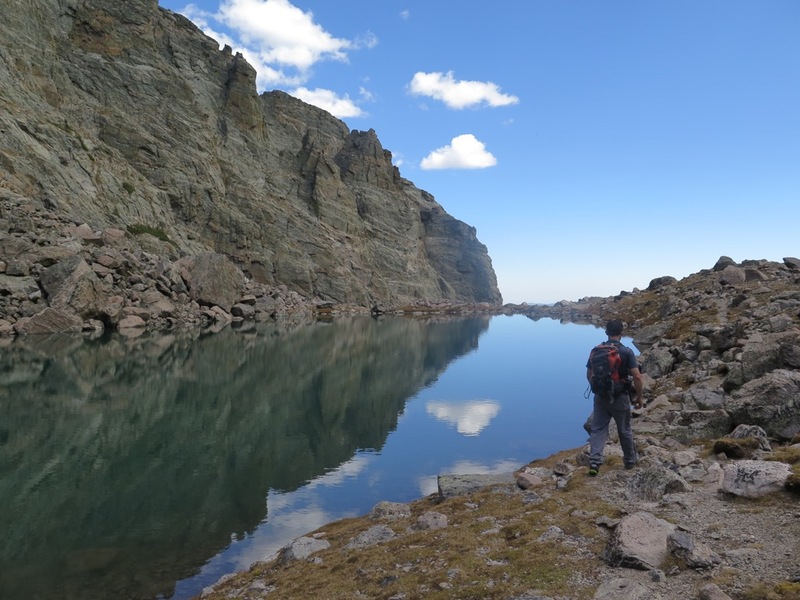 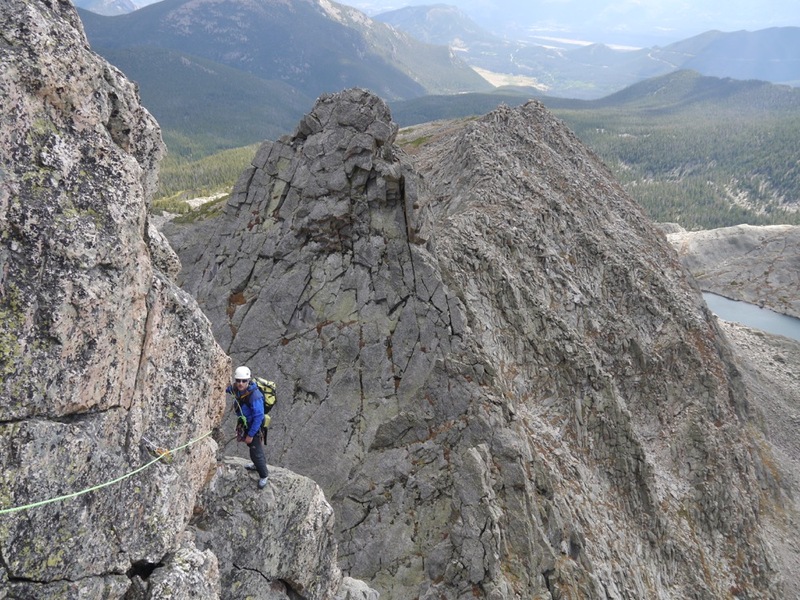 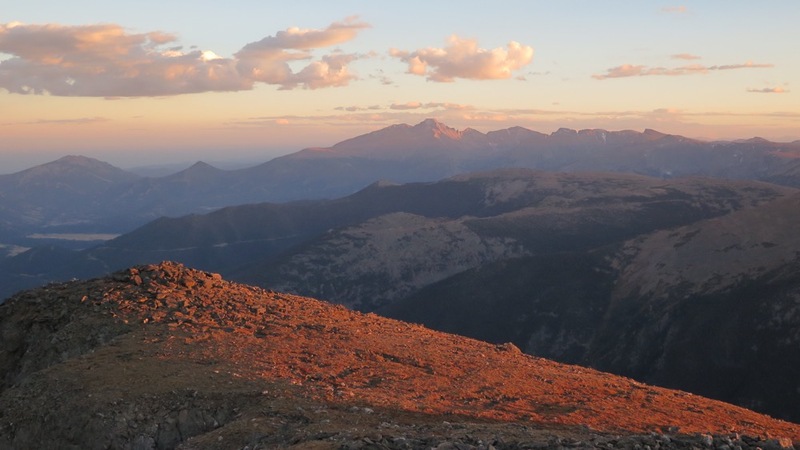 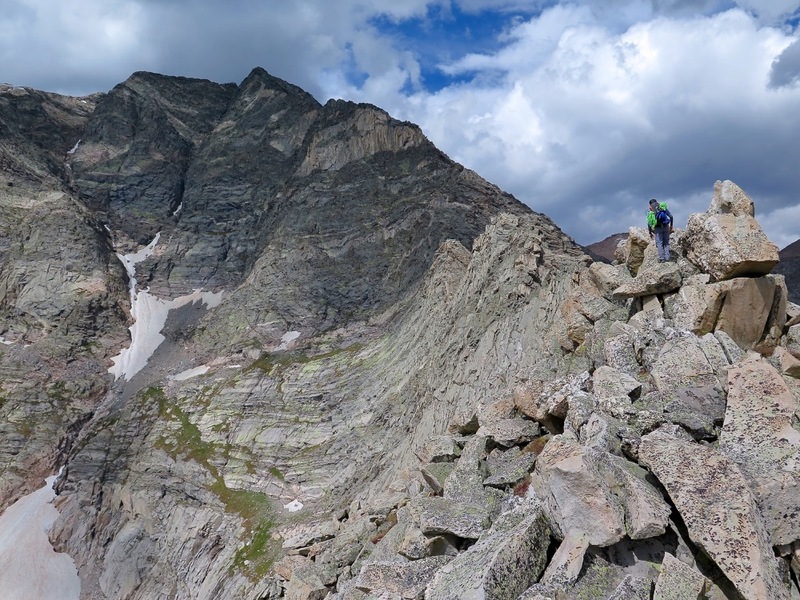 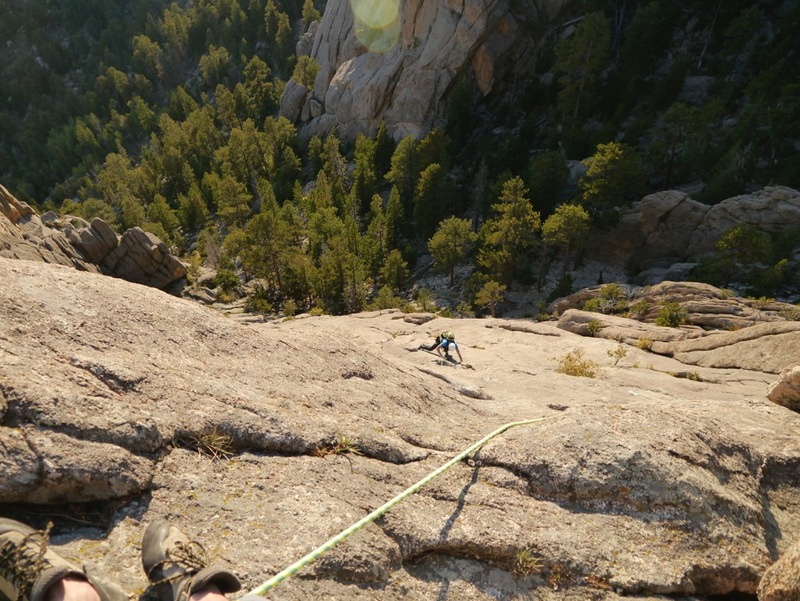 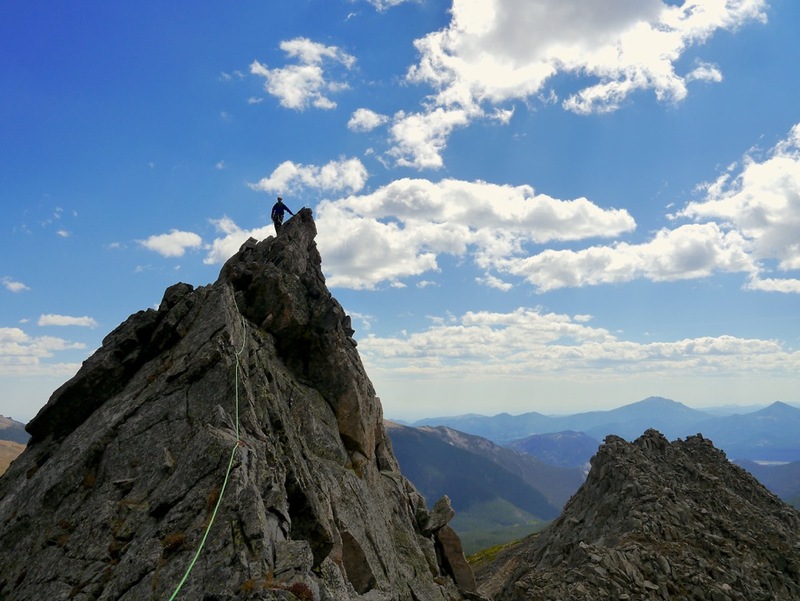 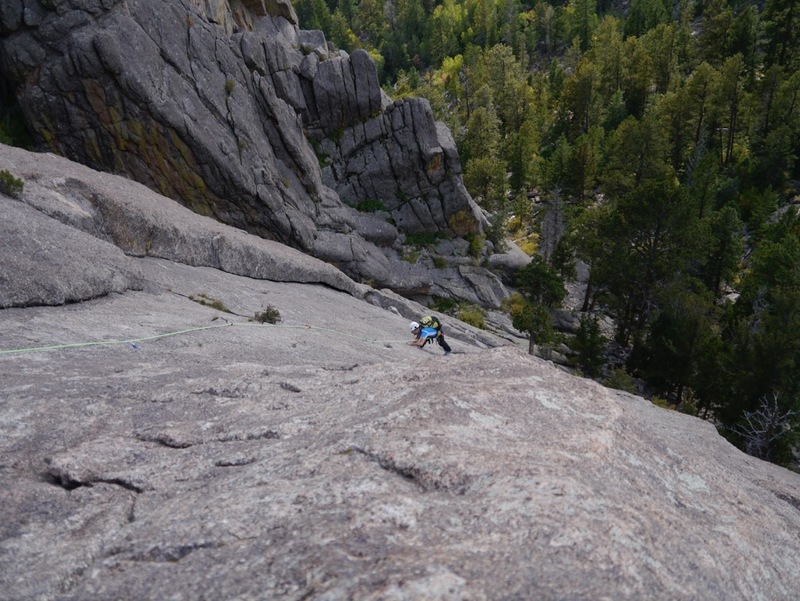 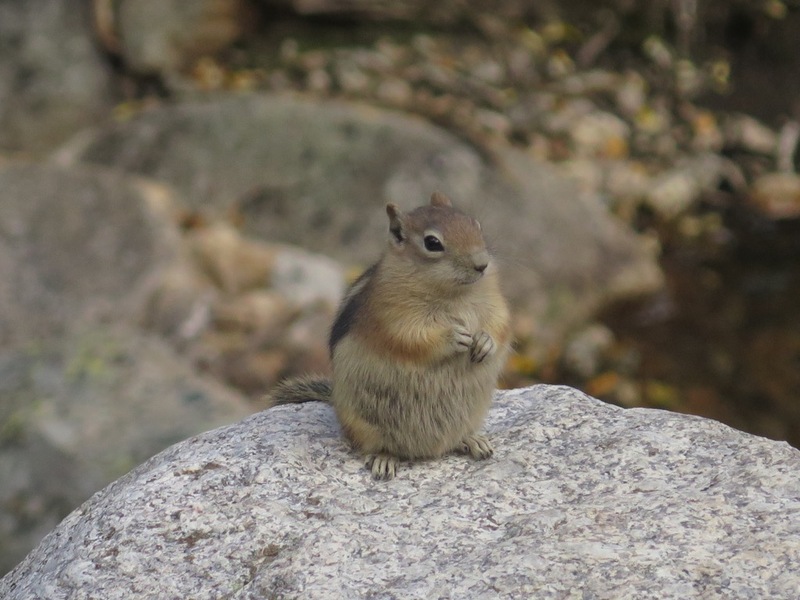 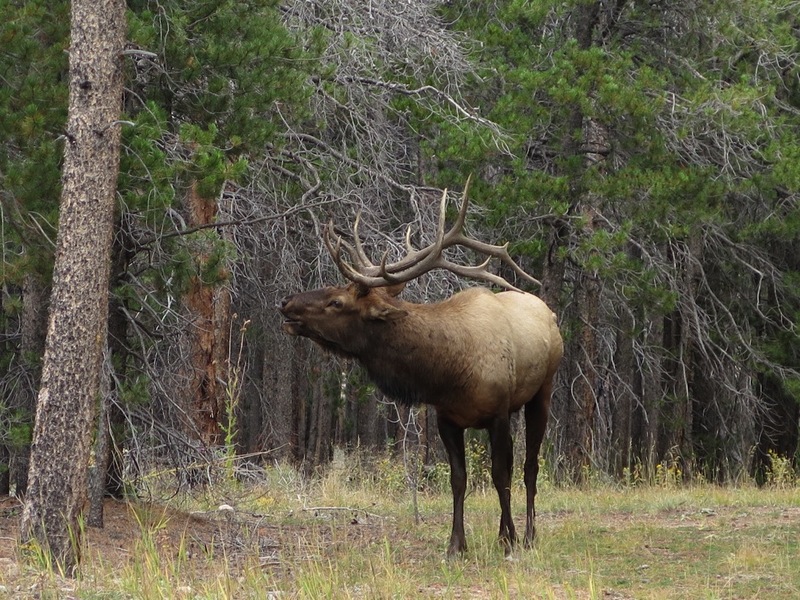 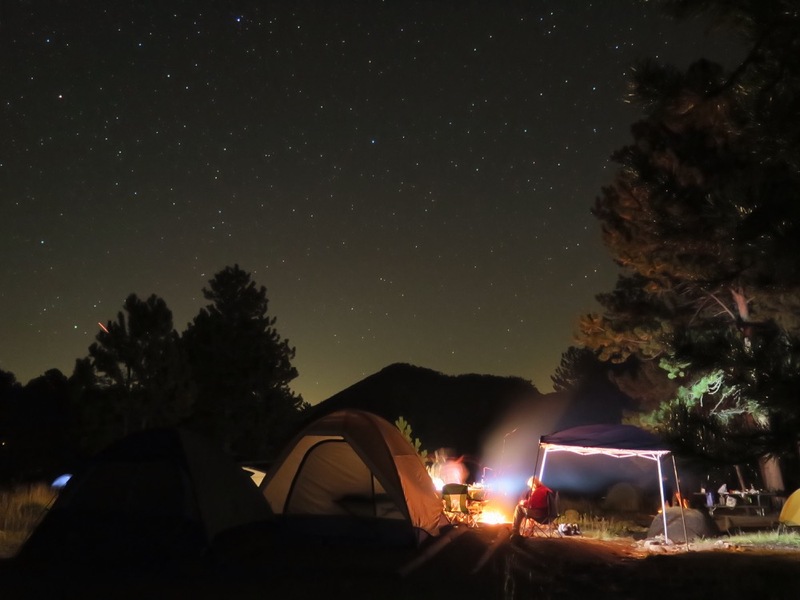 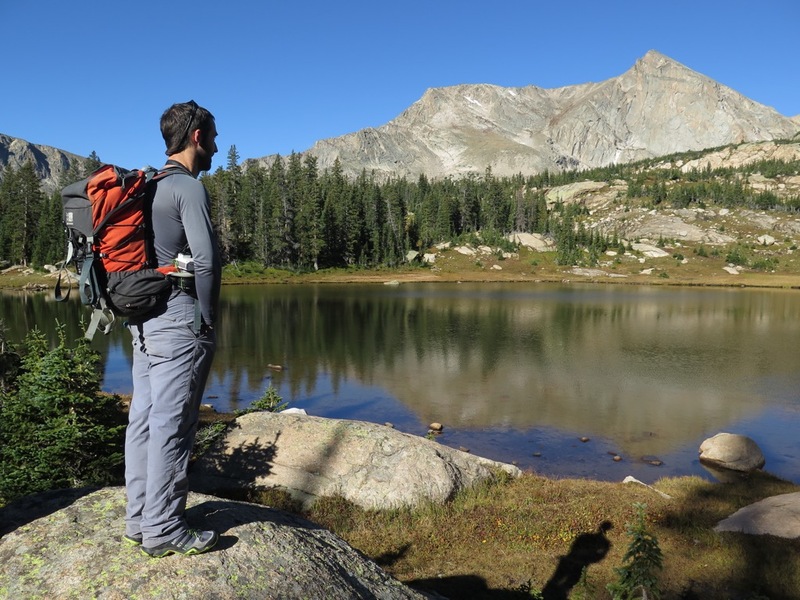 We had several days of premier crack climbing around Estes Park, climbed several other massive alpine mountains on the Dividing Range and saw some spectacular wildlife. 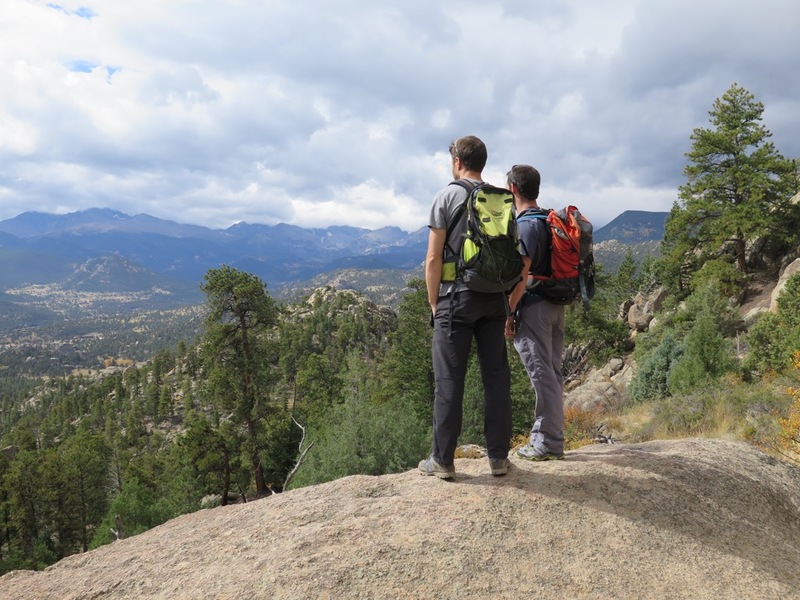 All in all, it was a fantastic trip. 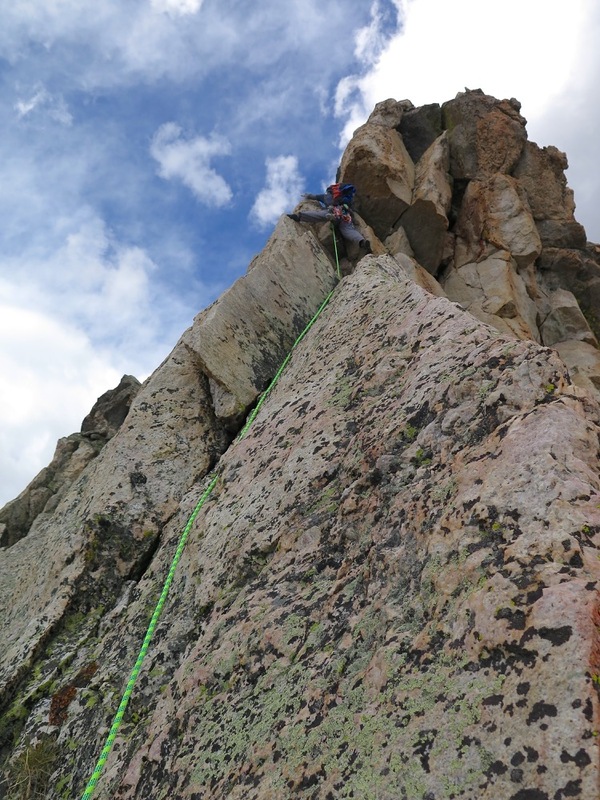 This entry was posted in Mountaineering and tagged Alpine climbing, Climbing, Rockies, USA on January 1, 2016 by benlcollins.